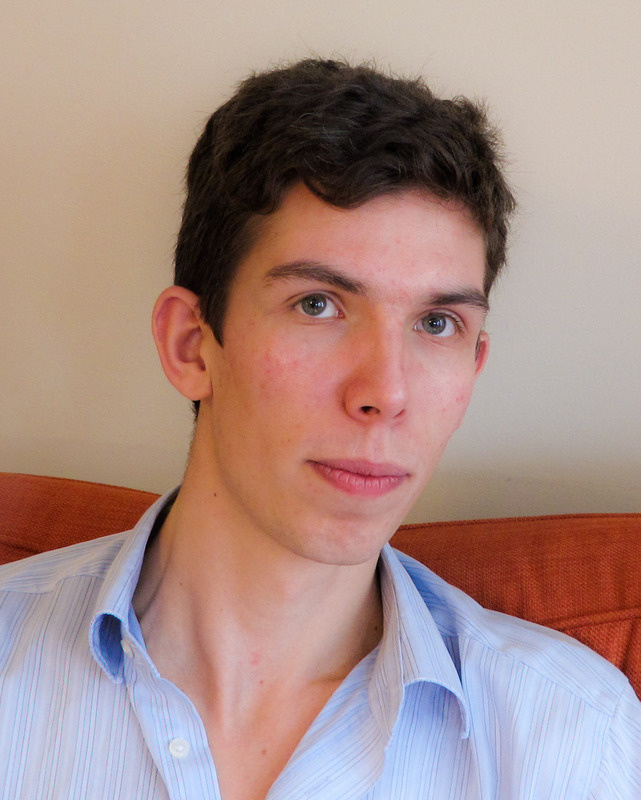 James Maynard received his PhD in 2013 from the University of Oxford under the supervision of Roger Heath-Brown and is currently a Fellow by Examination at Magdalen College, Oxford. James is primarily interested in classical number theory, in particular the distribution of prime numbers. His research focuses on using tools from analytic number theory, particularly sieve methods, to study primes. James has been appointed as a Clay Research Fellow for a term of three years beginning 1 July 2015.